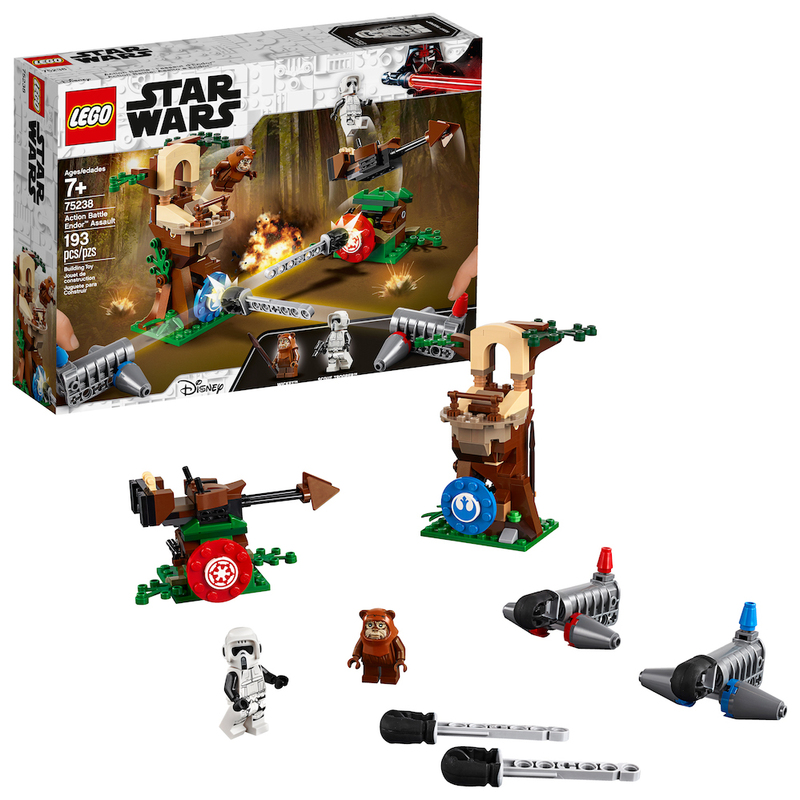 New Return of the Jedi Action Battle Endor Assault Lego Set now available! 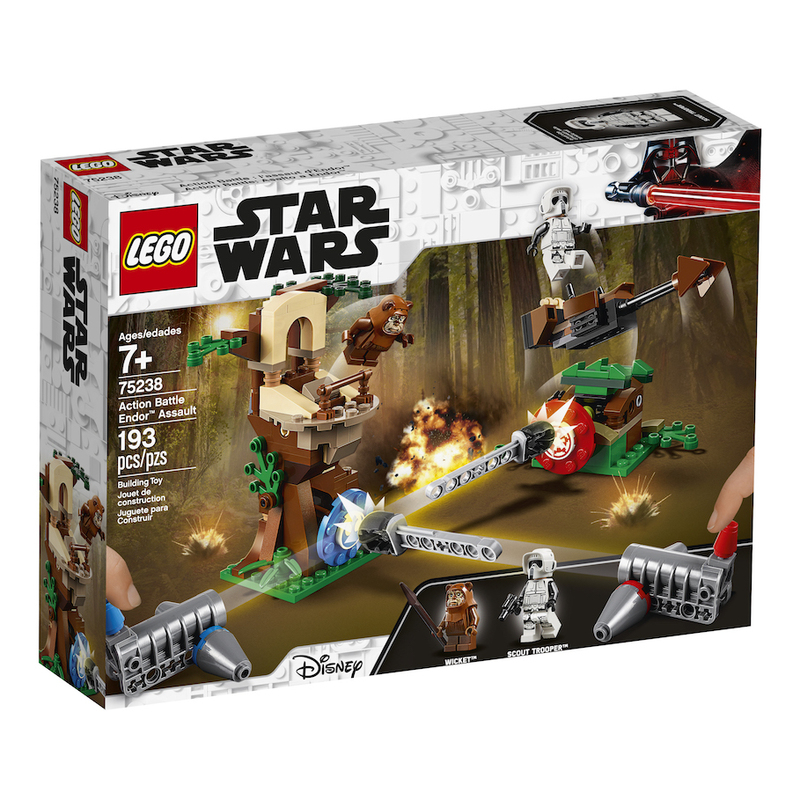 A brand new Return of the Jedi themed Action Battle Endor Assault Lego set that I briefly mentioned before in one of my previous posts is now in stock on Walmart.com! This set costs $24 and shipping is free. 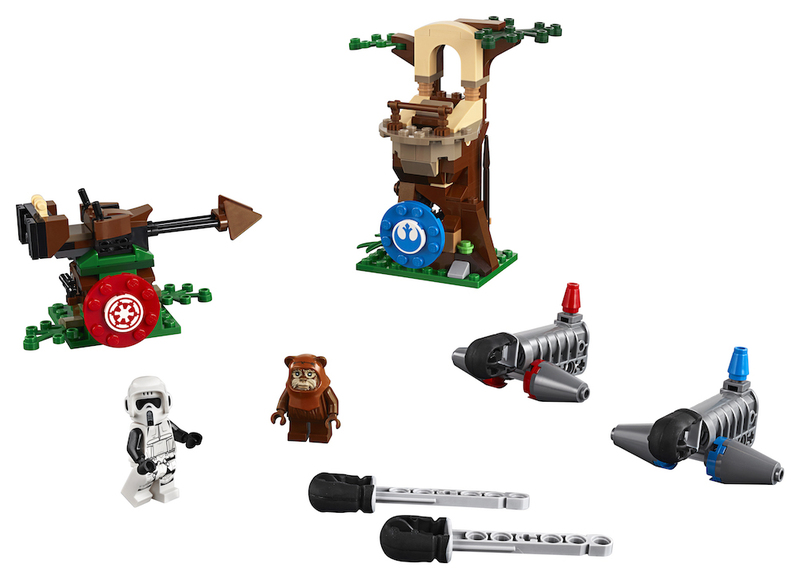 Give an all-new LEGO Star Wars build and play experience with this 75238 Action Battle Endor Assault playset. Kids will love to build the tree and Imperial speeder bike models with friends and family. 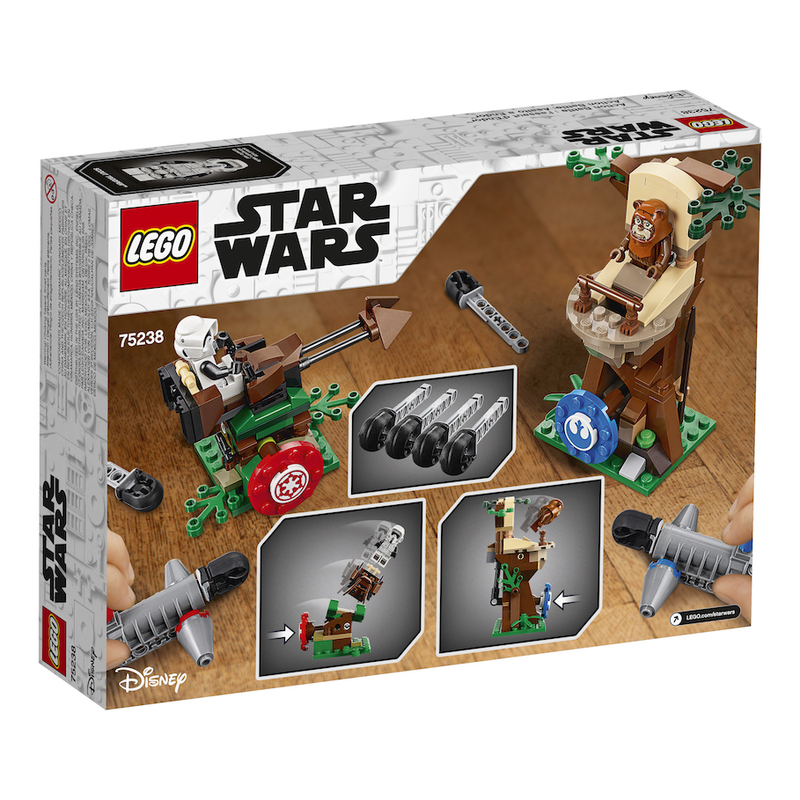 Then get ready for action as they load the powerful shooters and try to hit each other’s target to send the Wicket the Ewok and Scout Trooper minifigures flying. 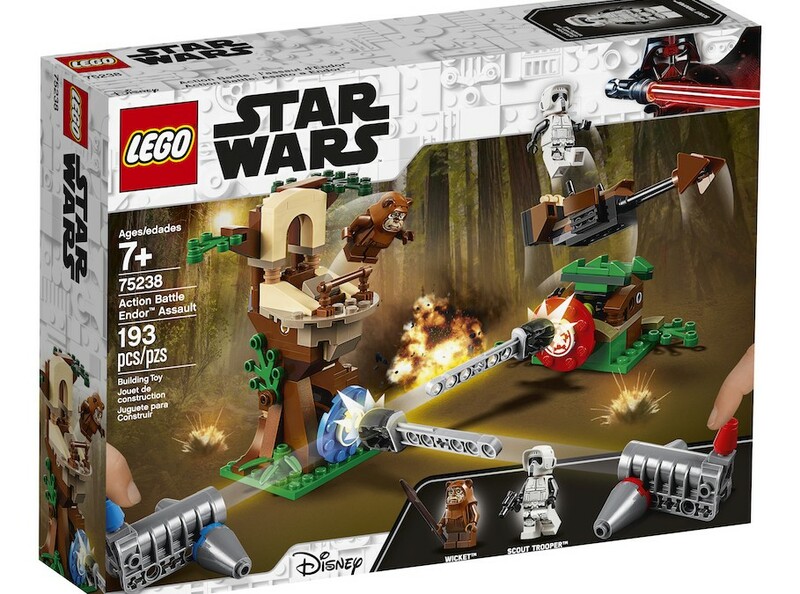 This fun-filled LEGO Star Wars Battle of Endor construction toy offers endless fun for kids of any age.